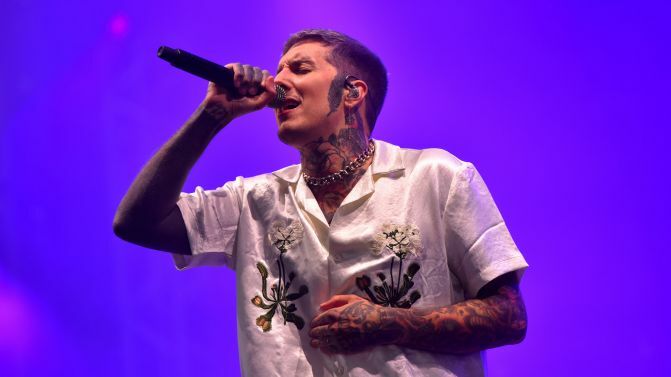 Bring Me The Horizon frontman Oli Sykes has said that rap is “almost the new rock’n’roll or punk”, claiming that “rock has gone soft, miserable and boring”. Speaking with Music Week (via NME), Sykes said it has been important for Bring Me The Horizon to shift away from their metal roots, in order to maintain an emotional connection with fans. “That’s why rappers are almost the new rock’n’roll or punk or whatever,” Sykes said. Bring Me The Horizon are scheduled to tour Australia in April 2019, behind their forthcoming new album amo. Last week, a fan died at the band’s London concert, but their cause of death remains unclear.